I am literally so excited to write this post! I had been looking at the glow kits for such a long time before deciding I could no longer live without having one in my life! I decided to purchase That Gleam as it was the only one in stock at the time although I really wanted That Glow. I'm not going to lie, I'm always entering blog competitions as I can be quite lucky so figured it was worth a try! I couldnt believe it when I got a message to say I had won That Glow! I was so happy! Gleam contains four shades hard candy, mimosa, starburst ( how cool is that name) and crushed pearl. All of which are highly pigmented and amazing shades. 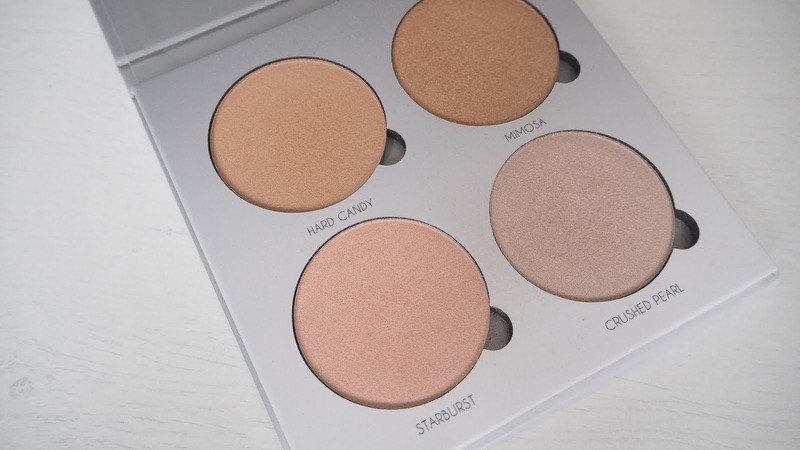 I've been using starburst and crushed pearl the most and quite often together and I absolutely love them they create such a pretty glow. Mimosa is quite dark for me as I have such pale skin so quite often I have used this as a bronzer which I find works really well. 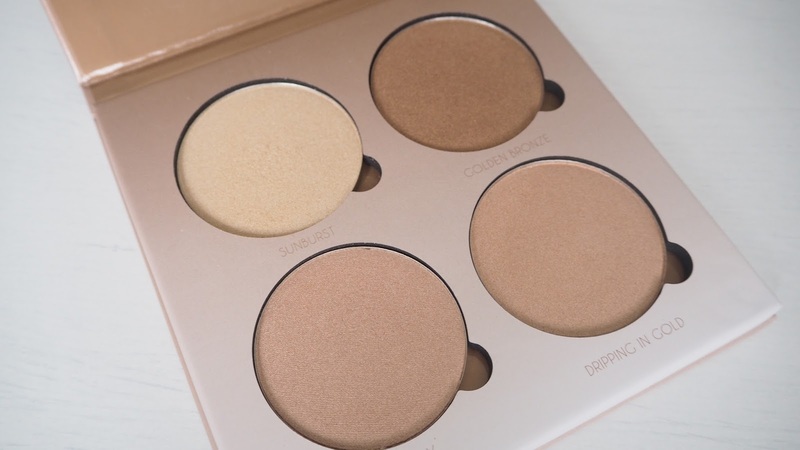 I definitely think this glow kit is the best for people with paler skin as the shades are more useable than That Gleam. That Gleam contains Golden bronze, dripping in gold, bubbly and sunburst. I have been using sunburst out this palette a lot its such a pretty golden shade and definitely my favourite out of the four. Again golden bronze is quite dark for me so I also use this as a bronzer which I love. 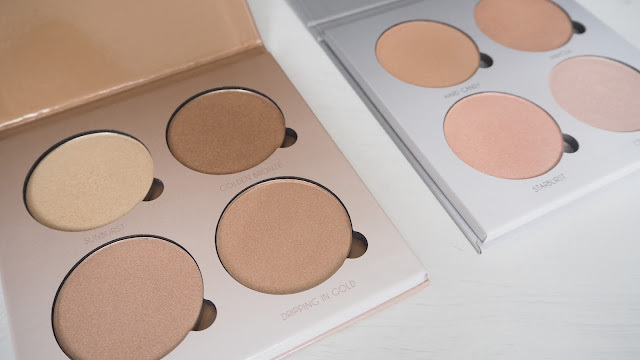 Bubbly and dripping in gold are also amazing shades they are a lot more golden/ champagne than the That Gleam palette and I think they will be perfect for taking for my holiday at the end of the week. I love the packaging of both of these products, they were a lot heavier than I expected and are quite thin so are good for travelling ( although I don't trust them in my suitcase). I was surprised at how big each pan was and they are even removable. These apply perfectly to the skin and give just the right amount of intensity. Overall I'm so happy with my purchase ( and my win!). I really want to try some more of Anastasia Beverly hills products. My sister recently got the contour kit which looks equally amazing! I have Sundipped and I love it! congrats on winning!